Sony has published the results for the fourth quarter of their 2017 financial year, which ended on March 31st, 2018. The results indicate subtle differences in terms of hardware sales but not in the realm of software. Thus far, the company has shipped 79 million PlayStation 4 units. Here are the results of this year’s sales: between April 1st, 2017 and March 31st, 2018, Sony shipped 19 million PS4 units. This increased the lifetime total to 76.5 million units, and Sony predicted as much. Year-on-year, the total amount of PS4 units shipped is down one-million from last year. For the quarter alone, Sony sold a sum of 2.5 million consoles. Compared to the Nintendo Switch, that’s 430,000 fewer units. Worth noting, however, is that this past quarter, unlike the same quarter last year, saw the release of no major PlayStation 4 exclusive titles. Speaking of software, Sony’s financial results display a major increase in PS4 software sales. 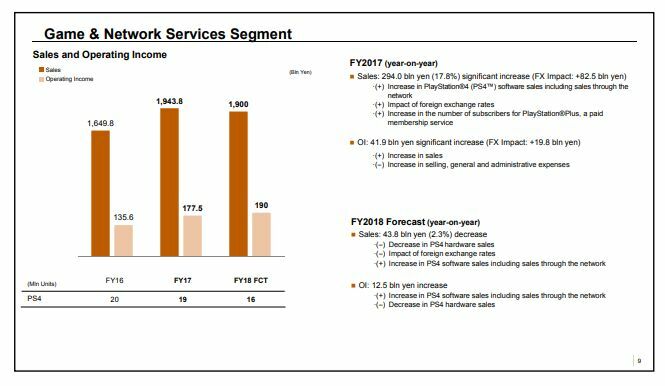 Taking into account both the PlayStation Network and PlayStation, game sales granted a total of 1,943.8 billion yen in revenue, which, if my math is right, equates to over $170 billion USD. 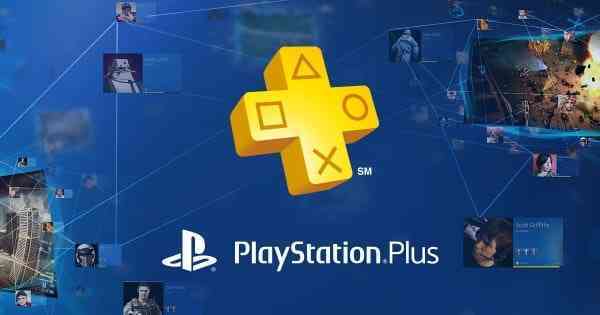 The addition of many more PlayStation Plus subscribers contributed to the revenue Sony is witnessing, alongside other factors. “Sales increased 294.0 billion yen (18%) year-on-year (a 13% increase on a constant currency basis) to 1,943.8 billion yen. This increase was primarily due to an increase in PlayStation 4 software sales, including sales through the network, the impact of foreign exchange rates, as well as an increase in the number of subscribers for PlayStation Plus, a paid membership service,” Sony told investors today. Going forward, Sony anticipates a drop in console sales but expects revenue to be offset by game sales. Still, they project a total of 95 million PS4 units sold by 2019, which is a remarkable number. 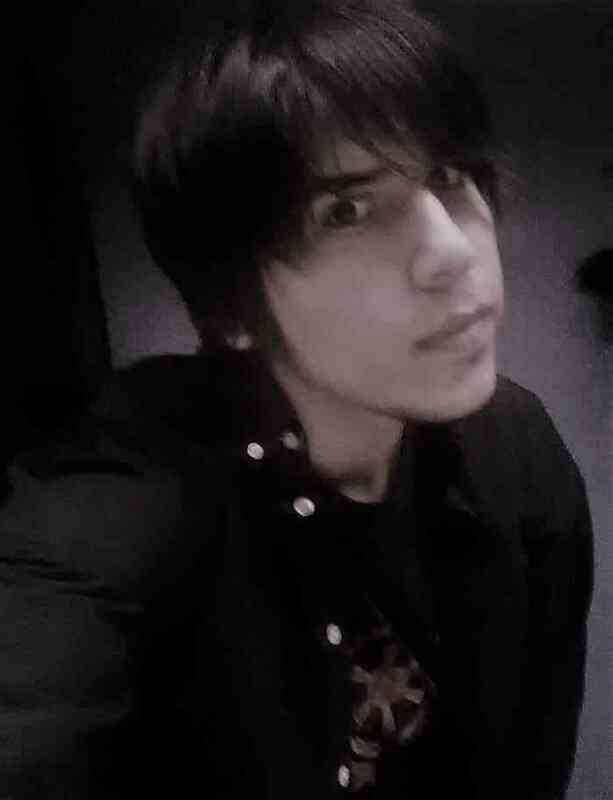 Of course, a lot more can happen between now and then. Any thoughts on the financial results and/or projections? Feel free to comment below. In case you missed our previous post, you can find Nintendo’s financial results here for your own comparison.